It’s also no myth that workaholism can kill you. In fact, the Japanese have a word for it, Karōshi, which literally translates to death by overwork. A Japanese poll found that one out of every five Japanese workers face the risk of death by overwork. This is also a serious problem in the U.S., and employers are beginning to pay attention as they realize that overwork produces negative outcomes for businesses. It’s becoming clearer every day that workaholism is nothing to brag about. If you struggle to maintain that critical work/life balance, here are three steps to identify and address workaholism. Step 1: Admit to yourself and to others that you are a workaholic. 1. Is the time you are spending at work interfering with your life? 2. Is it hurting your relationships? 3. Is the stress causing you physical problems? If your work interferes with your life, causes you stress, or hinders your family’s happiness, it is time to get a handle on the fact that you spend too much time at work. Step 2: Reflect on how and why this problem developed. Everyone is different, but professional counselors often see two major driving factors in their workaholic clients. First, workaholism makes us feel important. We get noticed, even when colleagues tell us that we shouldn’t be working so hard, and that makes us feel special. We may even feel that a raise or bonus was based on the fact that we worked longer hours than our co-workers. The second reason — and one workaholics often do not want to face up to — is that a 60-hour work week distracts us from problems in other parts of our life. Workaholics often have family problems, and it is easier to immerse yourself in work than deal with disgruntled spouses or kids. In that sense, a workaholic is like a problem drinker who regularly stops at the bar on the way home because that is where they go to escape. Step 3: Decide that work is part of life and not the other way around. Admit that you are not as indispensable at your job as you think you are. Commit yourself to letting go of the office perks of workaholism and facing up to any personal demons that you have been denying. Prioritize balance. Realize that work is just one part of life, and that you also need to find satisfaction in your family, your leisure time, your community, or your spirituality. Dr. Alfred Adler, a world renowned philosopher and psychiatrist, said that the road to strong mental health is helping others. Fill the void you may feel from less work with charitable actions and volunteering. I would also recommend reinvesting your time in personal relationships and friendships. This can help reframe what is most important and help you find satisfaction through things other than a job well done. 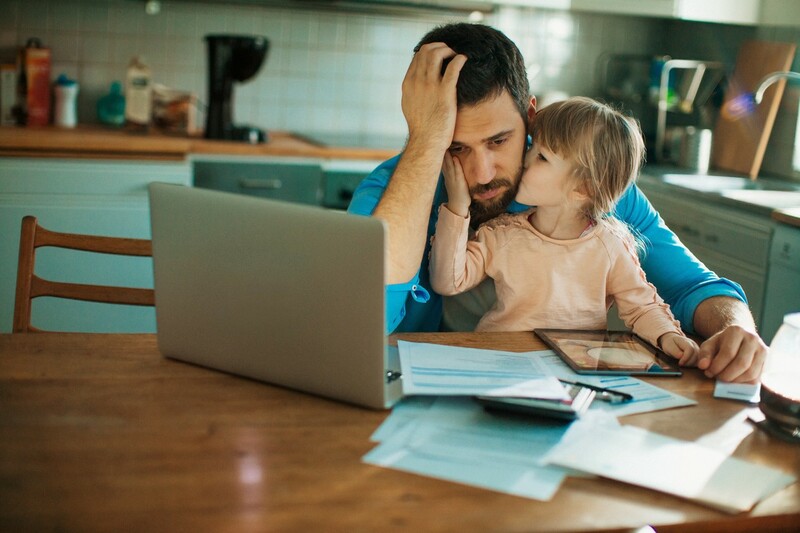 If you need help with these core issues (and many workaholics do), seek out a professional counselor who can assist you in achieving personal balance. If you realize that family issues are a central theme to your workaholism, consider a professional counselor who specializes in family counseling. If you would prefer to focus on your workaholism as an addiction, consider seeing a family counselor who specializes in addictions counseling. To find a qualified counselor in your area, visit the American Counseling Association website at https://www.counseling.org/findacounselor.